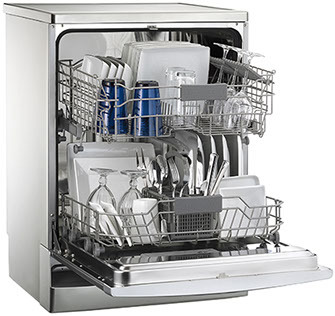 We know what it’s like to go just one day without a working dishwasher. percent guarantees on all our work. technicians are skilled and experienced to solve it. but from separate areas, causing separate problems. … Give us a call today and we’ll see that it gets fixed!